High quality diesel exhaust fluid that meets ISO 22241 standards and is API certified. 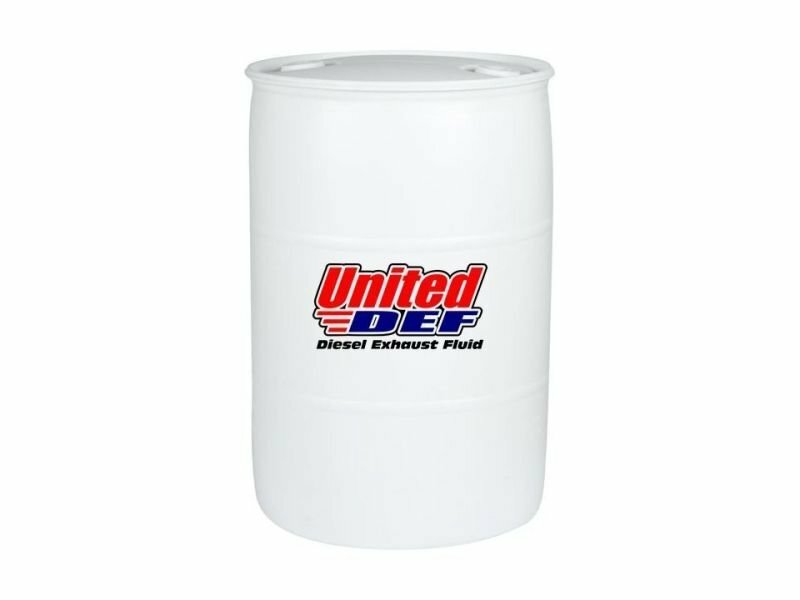 If you would like to order more than 8 pallets of diesel exhaust fluid please see our Full Truck Form. Pallet: Front: 48" Side: 48" Height: 39"